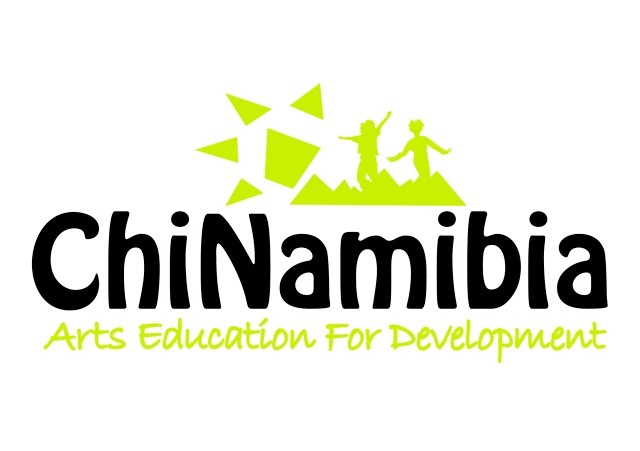 ChiNamibia Arts Education for Development will be performing at the CHIPABO Arts Education for Development’s Children Festival in Gaborone Botswana. 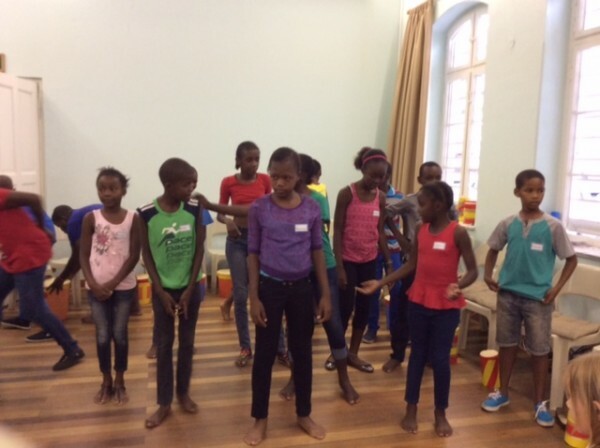 ChiNamibia will take 12 children and 5 adults to Botswana to perform Namibian Cultural Dances and share knowledge of the Namibian culture with children and young people from Botswana. The festival is schedule to take place from August 27-31, 2015. This event aims to strengthen the relationship between the two countries and to share knowledge and skills in the Arts industry with children from both countries. The children will prepare a play based on a folktale from each country, which will also promote the work of different authors from the two countries. For further information please visit our Facebook page: ChiNamibia Arts Organisation for Development.